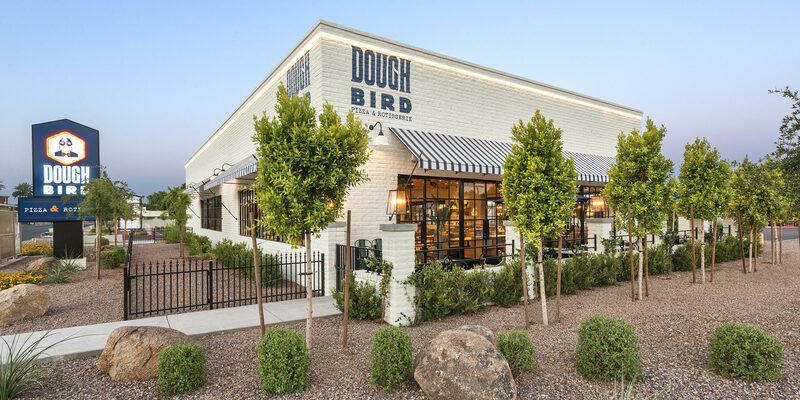 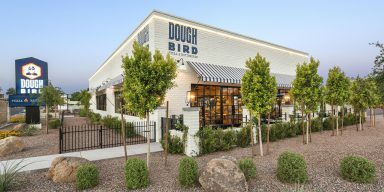 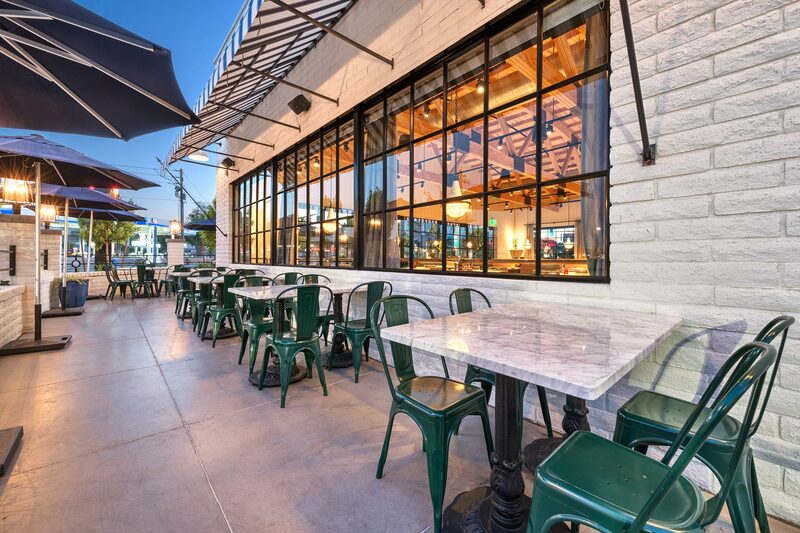 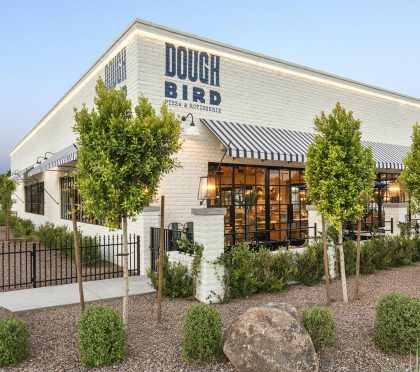 Doughbird is a new restaurant by Fox Restaurant Concepts. 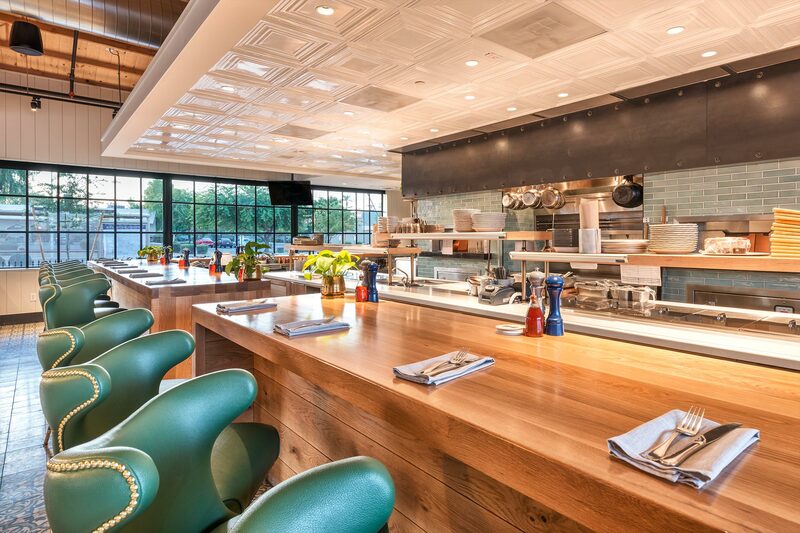 The new concept is that of a casual dining experience in a warm and friendly environment to indulge in savory cuisine. 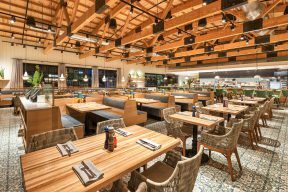 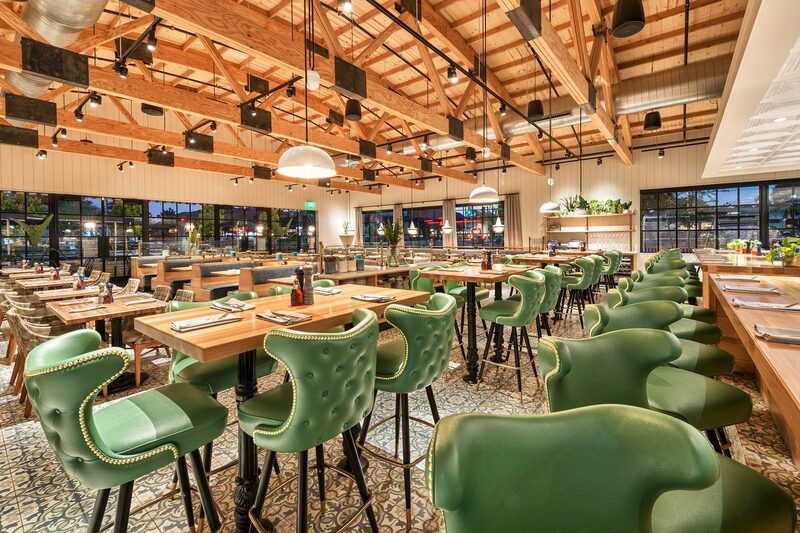 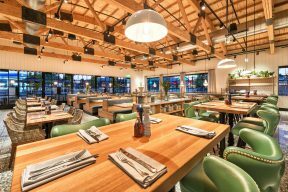 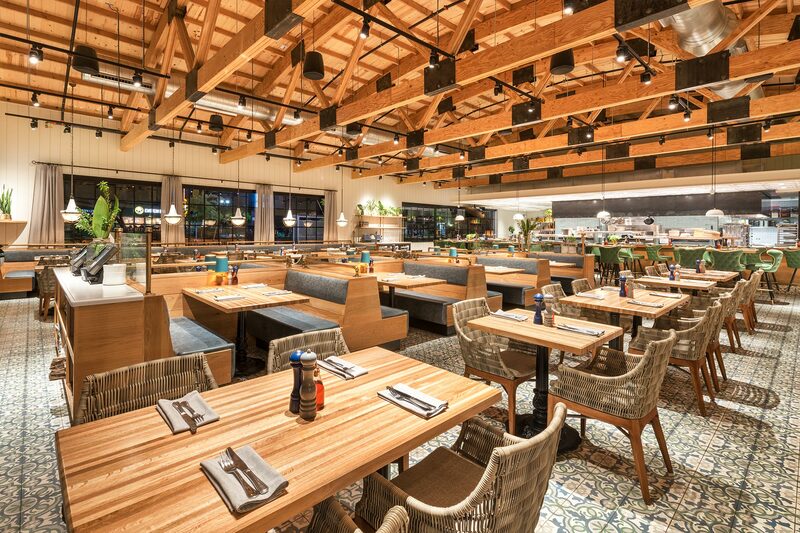 FRC commissioned, the talented Judy Testani and the Testani Design Troupe to design the restaurant. Cawley Architects was commissioned to perform the entitlement, architecture, and engineering of the building. 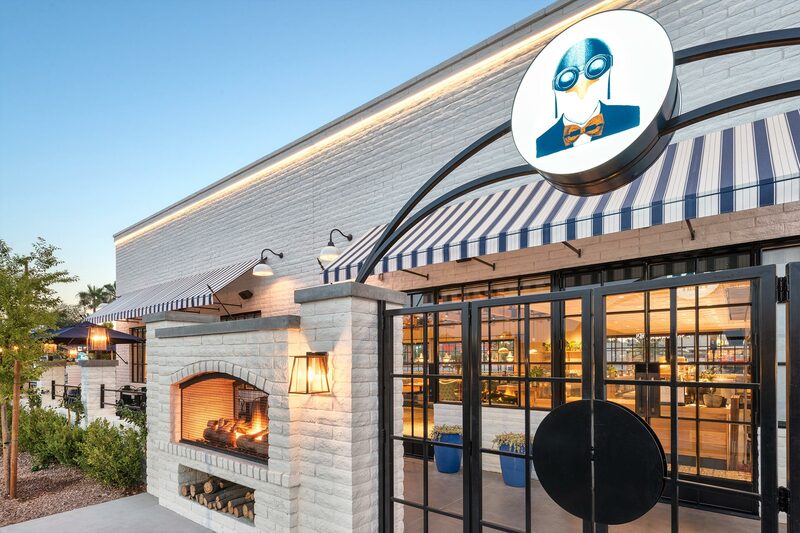 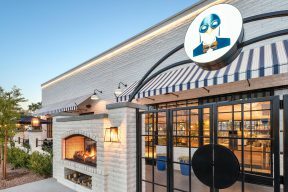 The project and the concept has quickly become a standout in the neighborhood and Sam Fox’s extensive portfolio of industry leading restaurants.